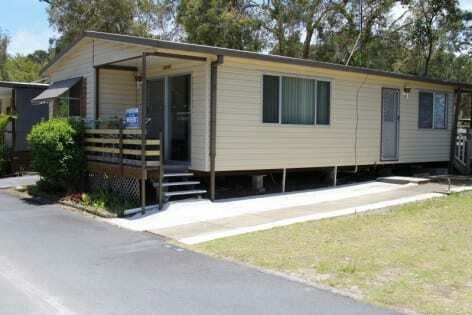 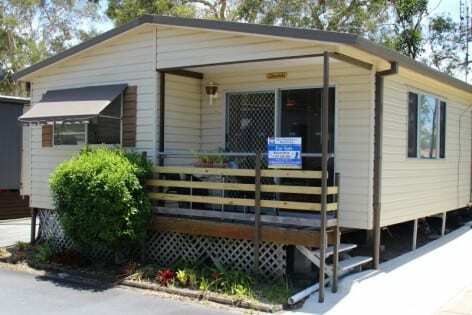 The Tweed Billabong Holiday Park is a 5 star Trip Advisor award winning holiday park on the southern end of the Gold Coast only a few minutes from the Coolangatta/ Tweed shopping complexes, restaurants, clubs and sandy Gold Coast beaches. 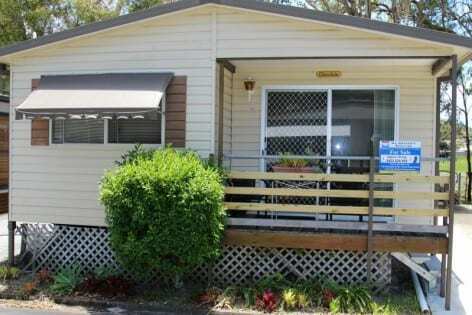 This relocatable home is located in an ideal location on the park perimeter and has pleasant streetscape views from the timber deck entrance porch. 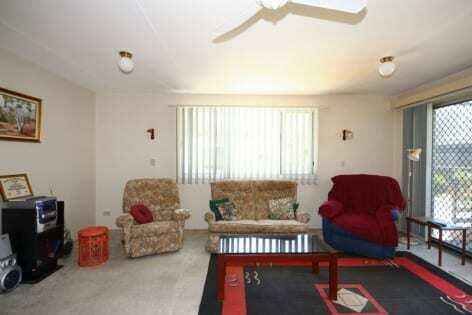 The property presents immense potential for those seeking to renovate and capitalize on a first class location. 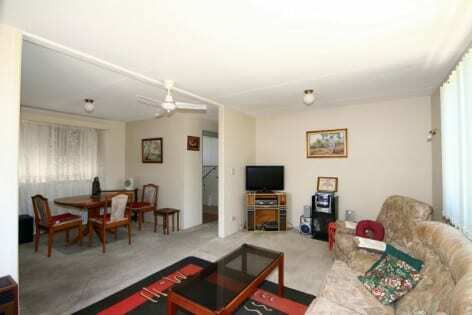 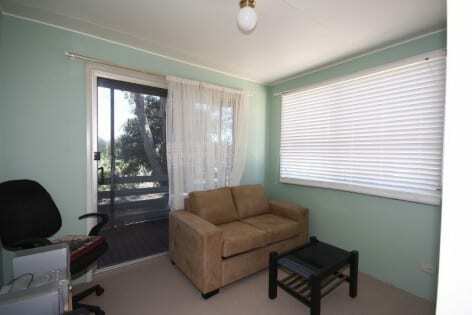 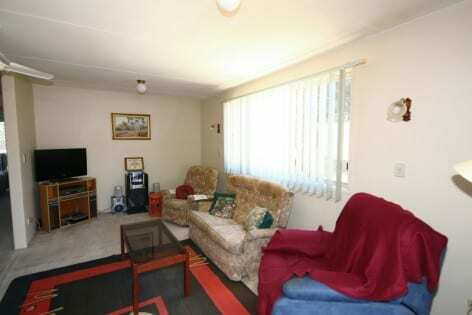 The home comprises of an open plan lounge with adjacent dining area and kitchen. 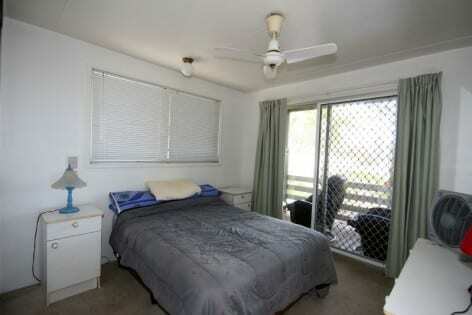 The two carpeted bedrooms have verandah doors leading to the rear deck; master bedroom with built-in robe and ceiling fan. 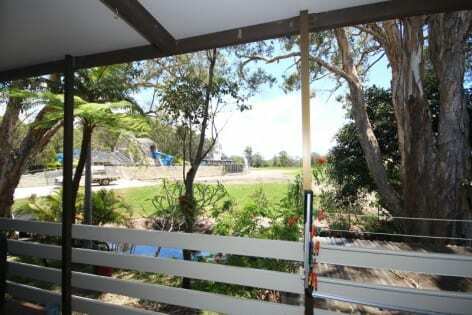 The rear timber deck is covered and has views across towards the water park. 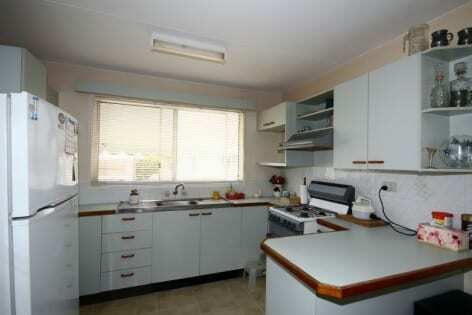 The kitchen has a gas-stove, light coloured laminate bench-tops/work-surfaces with timber edges and off-white panel doors. 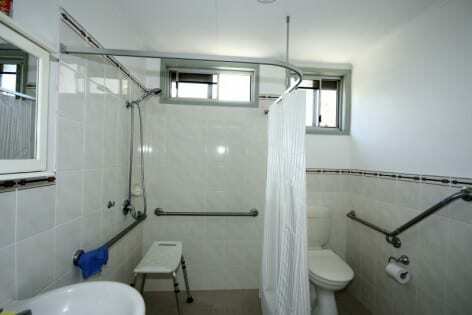 The good-sized tiled bathroom consists of a vanity unit, toilet and shower with a wrap-around curtain making it ideal for someone who needs easy access to a bathroom facilities. 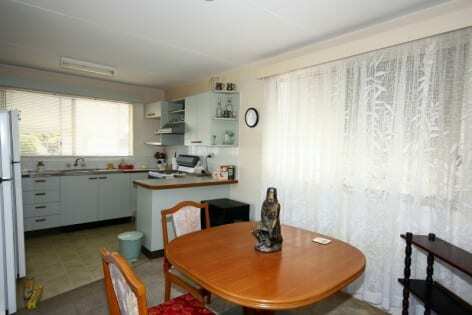 There is a parking space adjacent to the home with space for two vehicles, an almost-new gas hot water service and a garden shed.